After years of testing and compiling data, I finally condensed everything I have learned down into one article on How to PROPERLY select and size TIRES for PERFORMANCE. This article disproves a lot of common misconceptions (actually, almost every aspect of the tire from the UTQG and temperature to the labeled width of the tire) and challenges the typical thought process of how people look for new tires and gives a better alternative that will make sizing wheels and tires much easier in the future with less trial and error. The information here applies both for street cars as well as dedicated track cars. "The most important part of your car is not the engine, suspension, or brakes. It’s the TIRES!!! This is because your car can only perform as well as the capability of its tires. I’m often asked which tire is best and what size to buy. 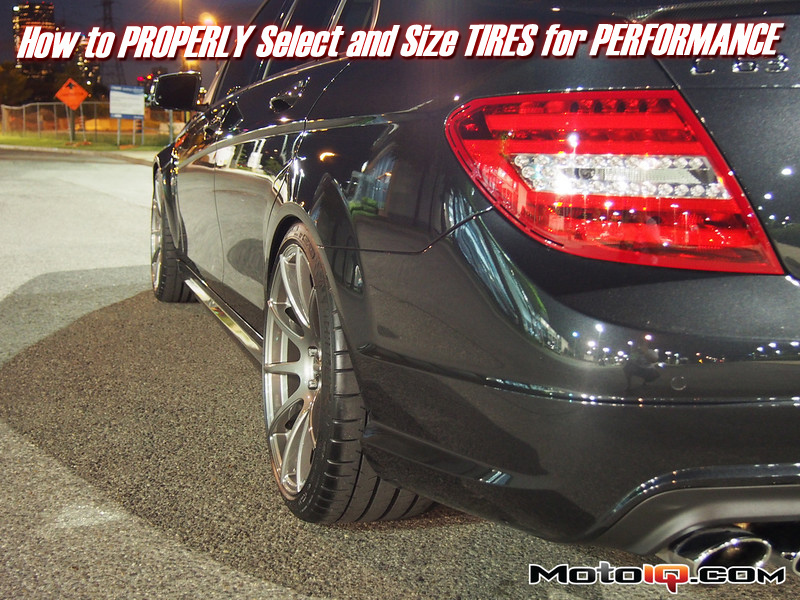 In this article I discuss my methods for choosing and properly sizing the right tires. 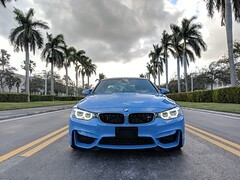 I’m not into the “hella-flush” or “stance” scenes so this article is focused towards those who care about the PERFORMANCE of their car, whether on the street or on the track." Just for giggles I went and compared many of the tires available for the 275/35/19 size and most of them are all 10 inches plus wide when it comes to tread width. The only tires I found that are 9.5 are the Michelin PSS for BMW, the Hankook Ventus V12 and the Michelin Pilot Sport Cup 2. They seem to be all over the place with a 1.3" spread for tread width and a 0.5" spread for section width. Last edited by Stuntman; 09-14-2015 at 07:49 PM. It doesn't even look like manufacturers can get their own specs to line up from what I am seeing. Did you hate MotoI! 's old layout with a black background? Did you also hate the lack of a quick-tab for a page function? (I know I did). Now their site is on a completely different platform. Be sure to check it out!